Colder, greyed days may be swooping in soon but there's no need to abandon the fun and cool footwear for the Fall/Winter Seasons. 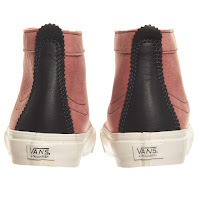 Vans Vault and their on-going collaboration with Japanese designer Taka Hayashi offers up a sweet update to two of the brand's key silhouettes. 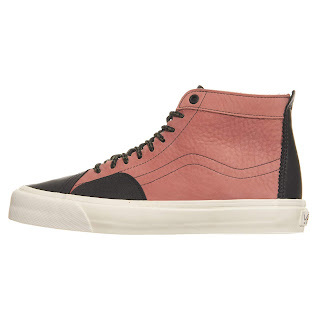 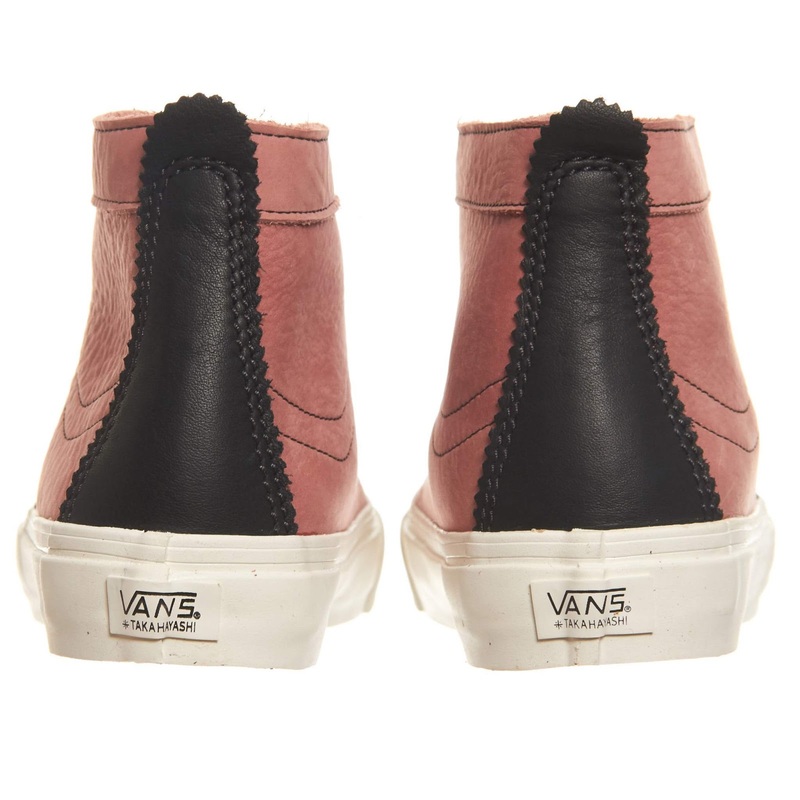 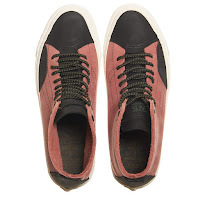 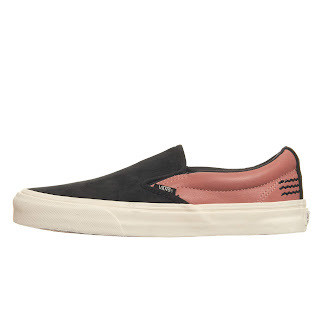 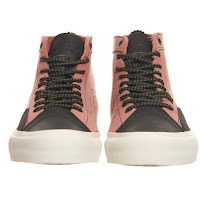 The Sk8-Skool LX features side stitched Vans icon stripe detailing and textured 'old rose' leather flanked by panels of black nubuck with the heel guard boasting pinked edges. 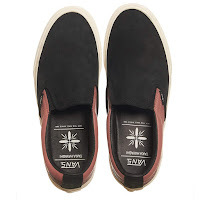 Then the Slip-On 66 LX features the same coloring with characteristic zig zag stitching on the leather quarter's rear side heel and a vamp fully made of that crisp nubuck. 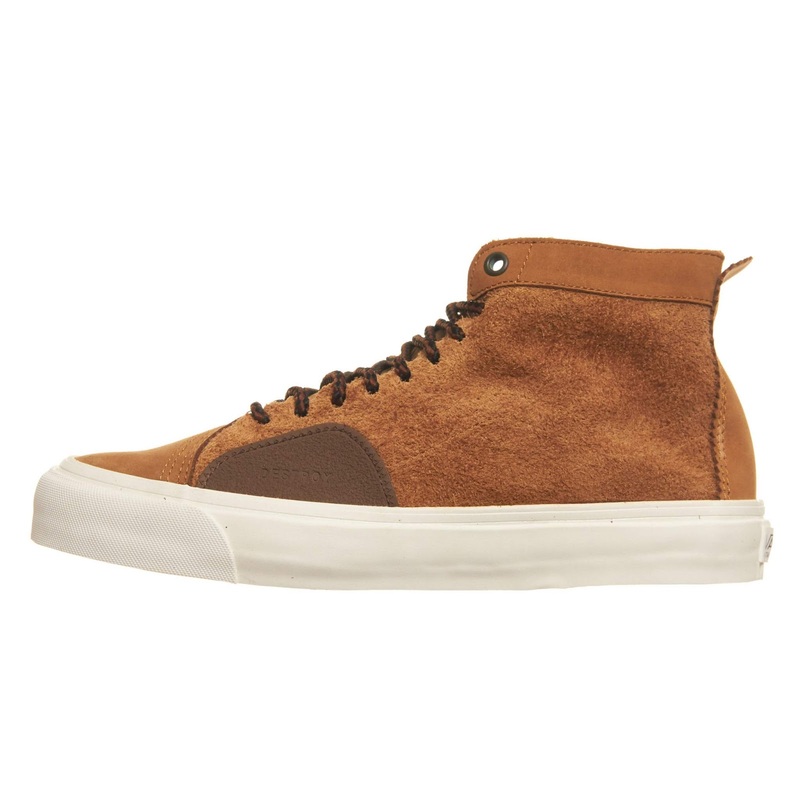 There are two color ways to this pack, Old Rose and Golden Brown and they're all available now at WishATL.com.